Inspired by the miracles of Jesus in the New Testament. 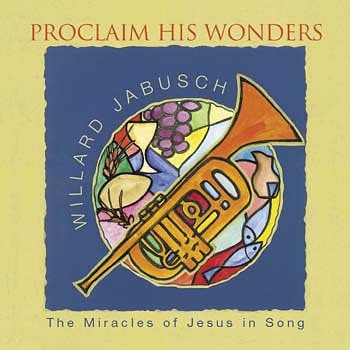 A collection of songs and hymns inspired by the miracles of Jesus in the New Testament. Especially suitable for Christian education classes and for liturgies on those days when the Gospel tells of the wonderful deeds of the Lord.